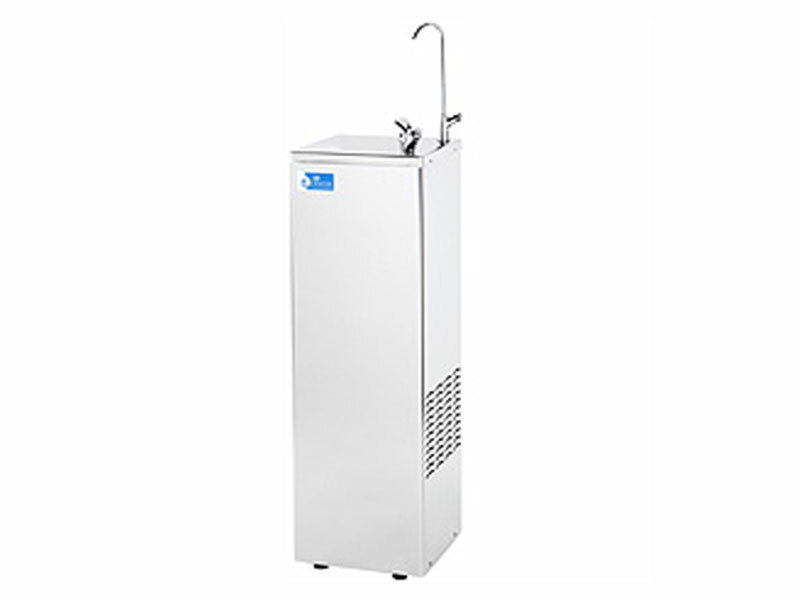 We offer a complete range of stylish bottle-fed water coolers in a number of colours and sizes. Choose from floorstanding, counter top, hot & cold or cold & ambient. Designed to complement any environment, they are small enough to fit into any office space no matter how limited. A free standing cooler takes just 13” x 13” floor space. We have our own fleet of purpose built delivery vehicles and operate a ‘water top up service’ where one of our delivery drivers will visit you depending on your requirements and replace your empties for full bottles. 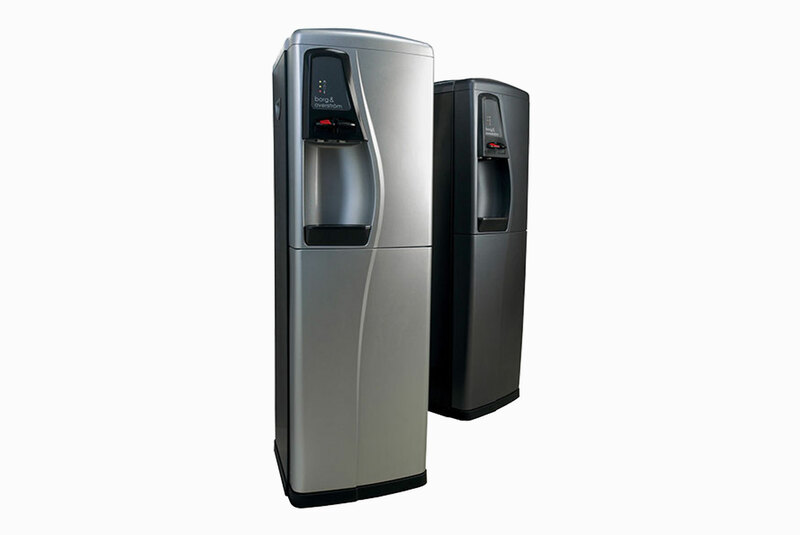 With access to all water cooler manufacturers, you are guarenteed to find the plumbed-in water cooler to suit your needs. The range offers a number of styles and colours again with the choice of floor-standing, table top, hot & cold or cold & ambient. Plumbed-in (POU) water coolers are great for high water users. Let our qualified engineers help you to find a suitable location. For very high water usage it is recommended to opt for a drinking water fountain. 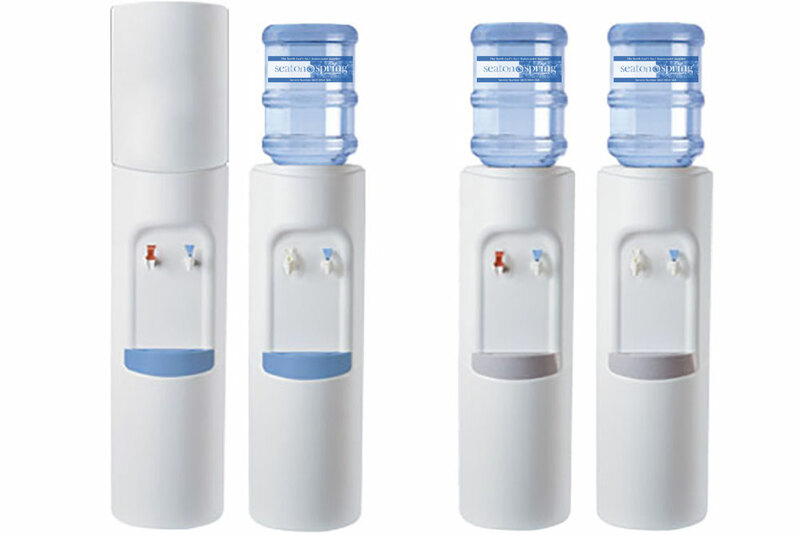 They are available in free standing or wall mounted and all come fitted with a water filter to improve the quality and taste of your mains water supply. 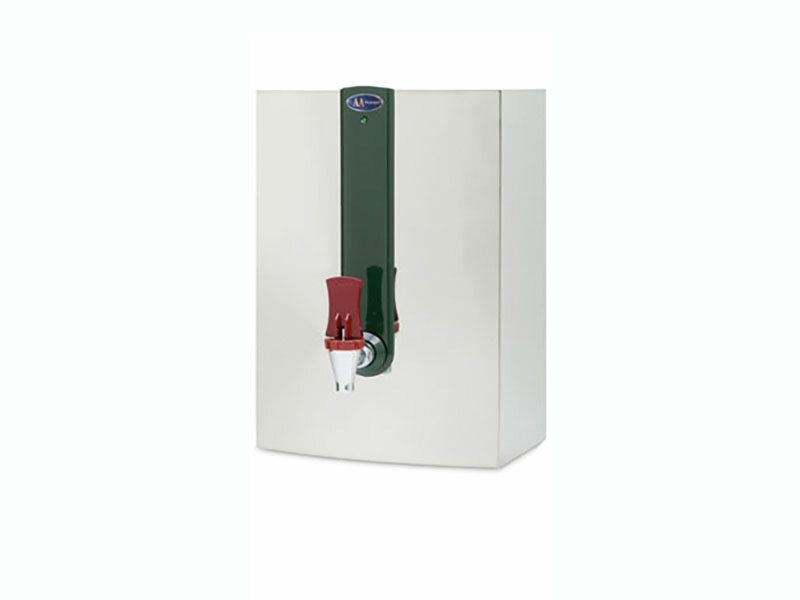 When large quantities of on-tap piping hot water are required a hot water boiler is ideal. Often found in kitchen areas ready for those break times. The range includes compact portable counter top models and wall mounted boilers.